Surreal Temporary Tattoos is a personal design project. Inspired by the surrealistic art movement I wanted to create dream images on the skin. A diamond as anillusion of a piece of jewelry. 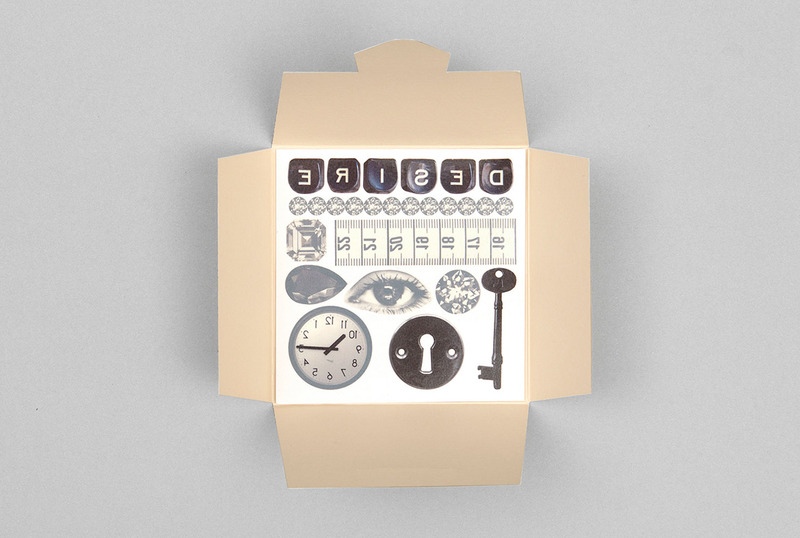 A silent watch become a decorative accessory. The motives are powerful symbols, depending on where you place them you can play with message and meaning.